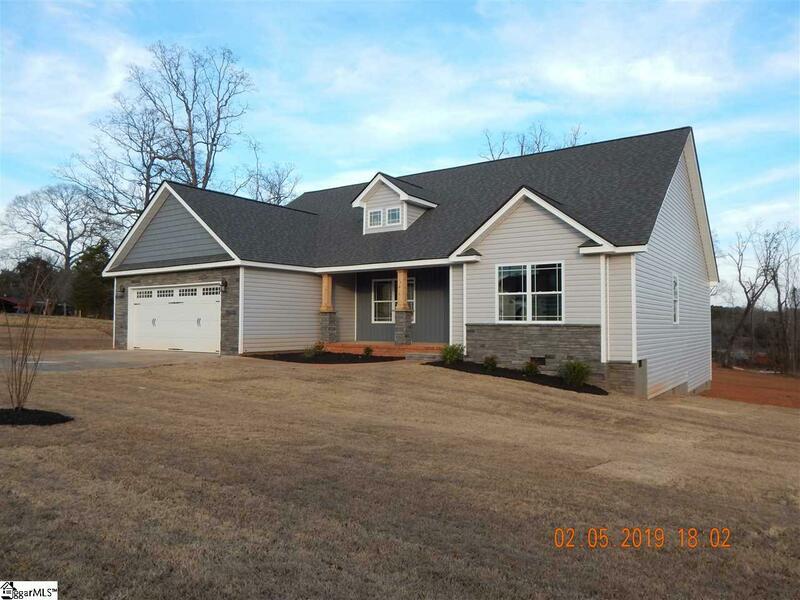 1525 Ballenger Road in Wellford SC has approx. 2060 sq.ft. with four bedrooms on a half acre! 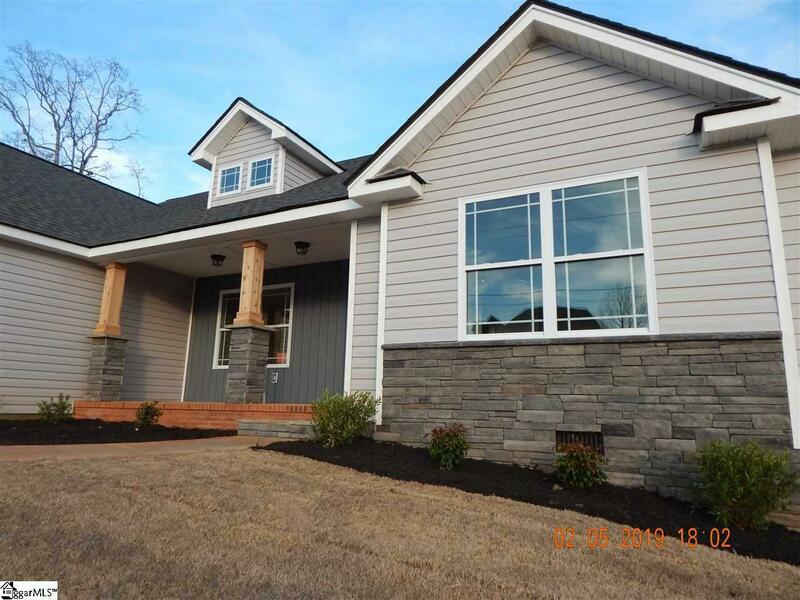 The exterior has Beautiful Board & Batten vinyl siding with attractive stone accents that will make you turn your head. This home features Luxury vinyl flooring throughout the main area with carpet in the bedrooms. 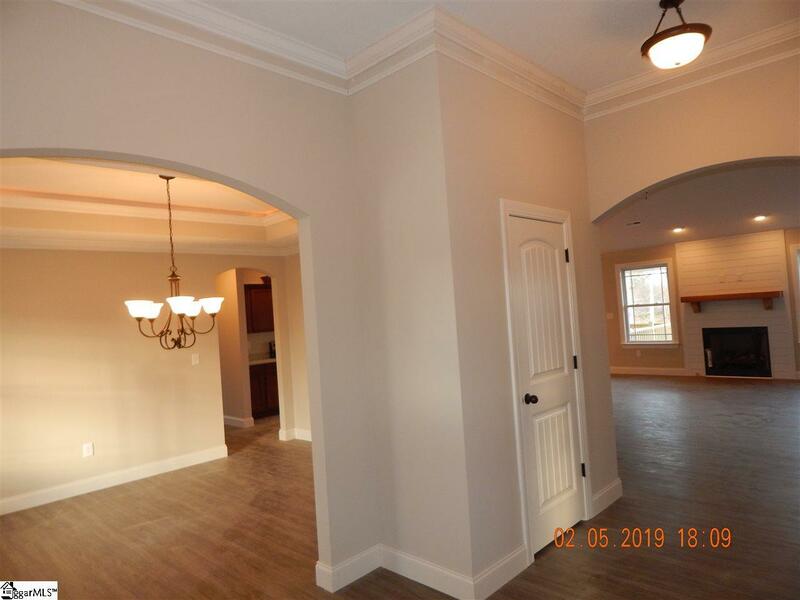 Open Floor plan living with a separate dining room with custom trim-work and trey ceiling. The well appointed kitchen has 12' vaulted ceiling and beautiful granite counter- tops accented with stainless appliances. There is a breakfast area off the kitchen with views of backyard. The spacious living room also has a 12 foot vaulted ceiling and a gas logs fireplace with shiplap trim for cozy gatherings. The Master Bedroom has a 10 foot trey ceilings with ambiance lights and large 10' x 6' walk-in closet. Oiled bronze light fixtures compliment the plumbing fixtures throughout. Neutral colors throughout that will work with everybody's taste. Check-out the level back yard with 14x13 covered deck and stairs leading to back yard. the walk-in crawl space with access door in the back is great for extra storage space. 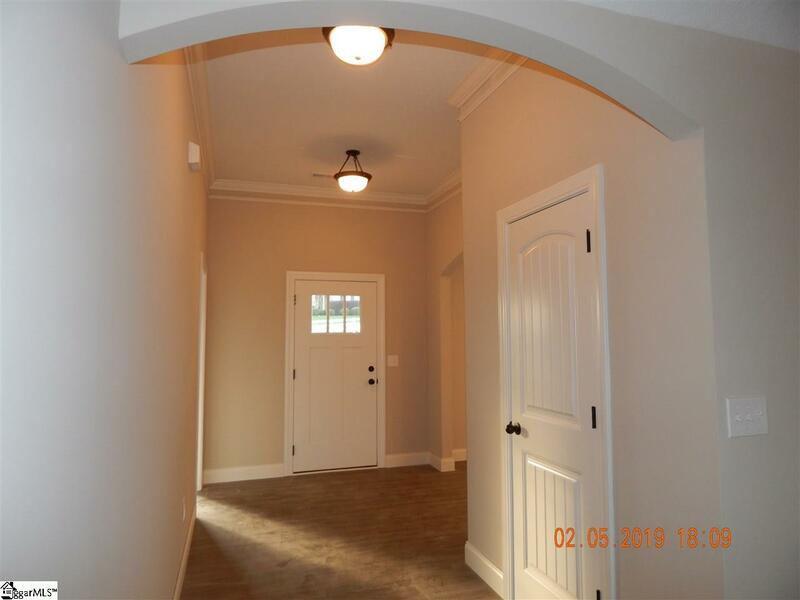 This home is not in a subdivision and has no HOA dues. Listing provided courtesy of Aivars Mecs of Mecs Homes Realty.